How does a tiny little Deli get the best (advertising) bang for their buck? How do you compete in a space that’s filled with restaurant chains with unlimited advertising budgets? How does a deli get a line to the door at lunchtime and attract people such as the Governor or Pennsylvania? Until 2015 the only advertising this business did was sponsoring local High Schools. This small deli didn’t have an advertising budget. In fact, most mom and pop restaurants don’t have advertising budgets at all. The challenge here was working with an EXTREMELY tight advertising budget. The second problem was that this Deli is located in a very small town. In fact, there are only about 2,500 people in the town. Most of these people probably also leave the town to go to work every day. How do we get these people in for lunch? The third problem is that the restaurant isn’t open for dinner. 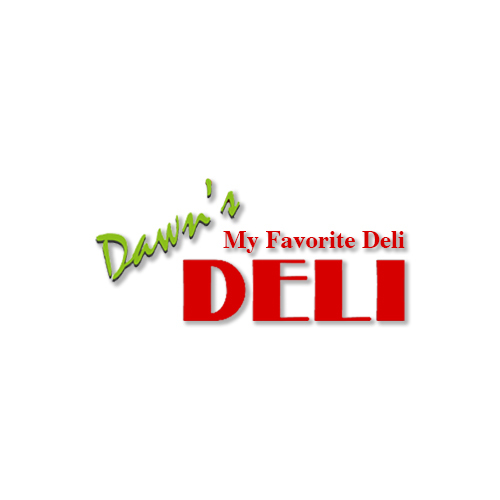 It’s a small, breakfast-and-lunch deli that’s only open until 4 pm. 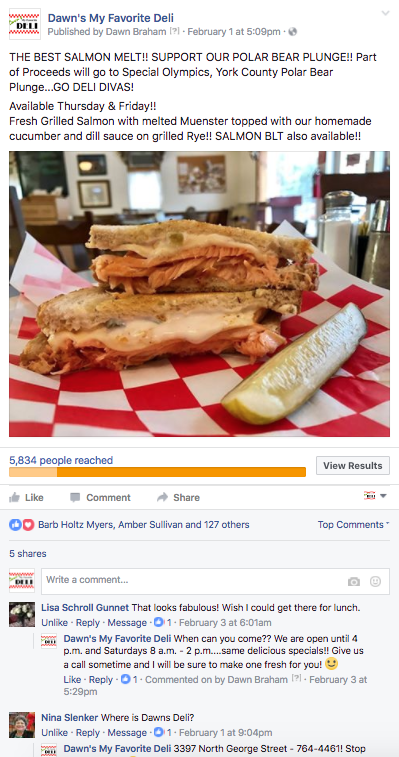 In 2015 when My Favorite Deli started advertising on Facebook the business has increased revenue by 20%. In 2016 business increased an additional 20%. All of this was accomplished with a simple strategy. 1) Post real pictures of their tasty food. This isn’t a business where you can set up a Facebook page, create the content with stock images and autopilot everything a month in advance. The deli has daily specials that change from day to day. We knew people want to see real pictures of the food being made at the deli. These are pictures taken with an iPhone. We know that people won’t travel too far for a deli sandwich. Especially for a quick lunch break, people won’t travel more than 5-7 miles. 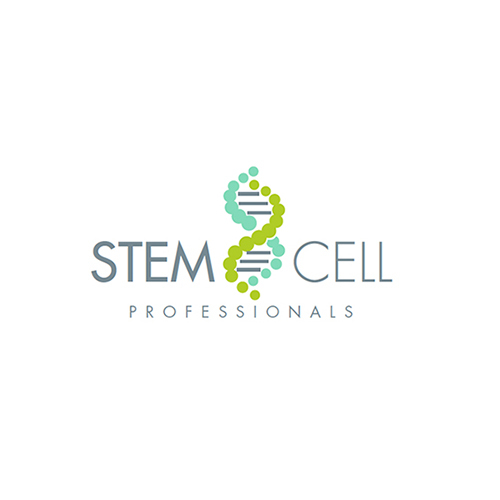 We focused on content to attract people in the local area. We used consistently fresh content to convince people we were the best place to spend your time during your busy lunch break. Using a simple Facebook advertising strategy we choose to only put our message in front of people who live 10 miles away or less. We also wanted to advertise to people that WORK 10 miles away or less. We realized that the deli is surrounded by industrial parks and we used Facebook to pull in people during their lunch break. 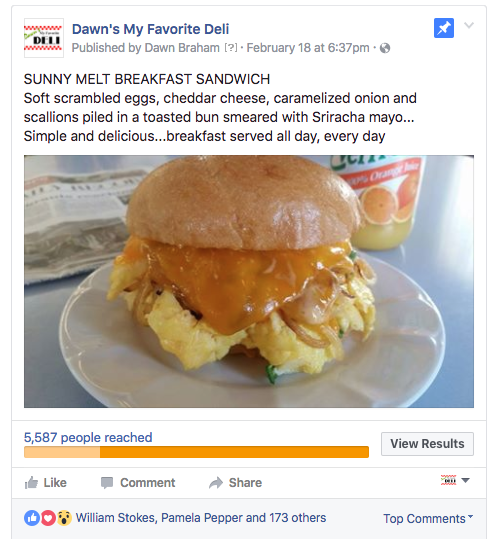 Advertising on Facebook worked perfectly for this deli. 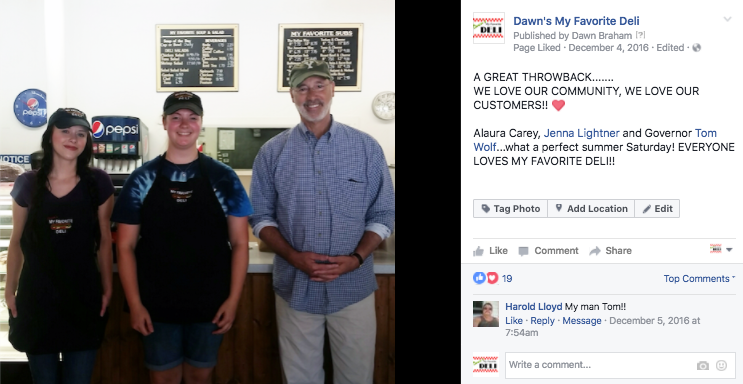 On any given day of the week, they have a line to the door and the deli has even attracted the likes of Pennsylvania’s Governor, Tom Wolf. In the owner’s opinion, there’s no better way to spend an advertising dollar. We agree!